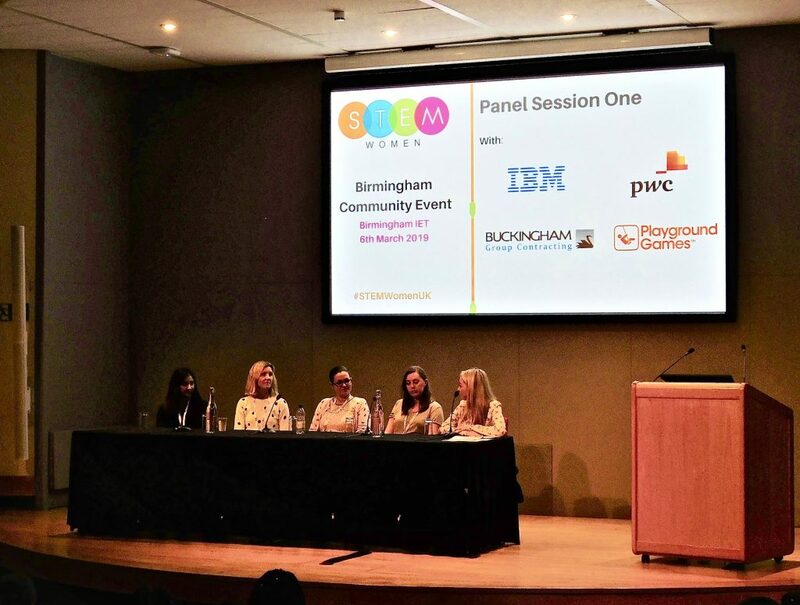 (3 min read) I recently took part in a panel event organized by STEMWomen UK and was asked about my view of Ginni Rometty’s quote that “Growth and Comfort never co-exist”. As Ginni said, “If you’re going to grow as a person you’ve got to get comfortable with being uncomfortable.” I spoke about how I’ve been at IBM for 15 years. On the face of it, for someone with a low boredom threshold like me staying with one employer for that long may seem baffling. Yet I’ve stayed because of the opportunities to learn, to grow, and to stay uncomfortable. And precisely for those reasons, it doesn’t feel like it has been a decade and a half. When offered a new role in the organisation last year I said yes without really knowing what I’d be doing. Risky? Perhaps, but I knew it would be a great opportunity to learn about the cognitive consulting part of our business and work with some new colleagues. When offered the chance to join a panel at the STEMWomen UK event I said yes, and then thought: oh my, a panel at a conference — can I do this? I recommended that the audience seek out and grasp new, interesting and unfamiliar opportunities even if they seem a bit scary. It’s embracing change, trying new things and saying “yes” — qualities that I believe are key to growth, both personally and professionally. I explained that IBM is looking for people who are driven to be well-rounded individuals with as many different experiences as possible and have a true growth mindset. Almost apologetically, people came up to me at the event saying they were about to graduate this year but were unsure about what to do next and worried that they didn’t have their career all mapped out. It’s great if you have a grand plan, and hats off to you if you do, but the majority don’t, didn’t, and still don’t know. I remember having no idea what I wanted to do during my degree – only what I didn’t want to do, which is actually quite useful as a starting point. I think that’s a good thing because if you don’t have a grand plan you’re probably more likely to look for and seize opportunities that you may otherwise have missed. My career has spanned many roles and I’m really grateful for all the experiences I’ve had and the new skills and knowledge I’ve gained. Life for me is all about continuous learning and seizing new opportunities. I’m lucky to be in an organization where that’s not only encouraged but expected. I’ve carved out my own path over 15 years and I’ll keep saying “yes” and am excited to see where it leads me. Maria Dix is the Cognitive Process Transformation Workforce Leader for the Global Business Services unit in IBM UK. 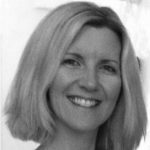 Her experience spans the entire People agenda in HR consulting and operational roles.